Last night at Pialligo Estate, Cogito Group attended the ACT Chief Minister’s Export Awards. These awards celebrate the Canberra Region companies who are doing great business outside of Australia. 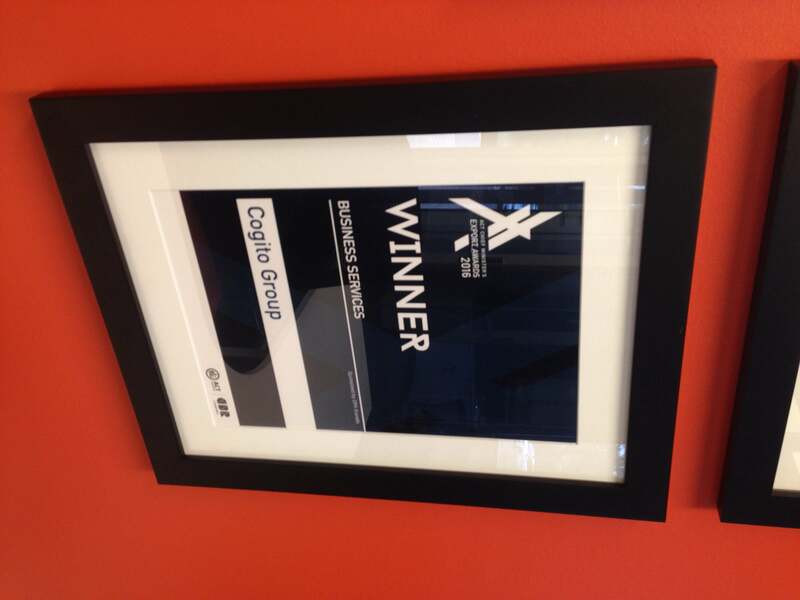 After a great welcome address by Brendan Smyth, Member for Brindabella, Cogito Group were announced victorious as winners of the ACT Business Services export award. “Congratulations to all the winners across every category. Canberra is a great place to do business and it’s wonderful to see all of these businesses thriving outside of Australia” Mr Brown said. This award is a national category which means Cogito Group will be heading to Brisbane to compete at the upcoming Australian Export Awards.